Detective Ben Campbell was struck and killed by a vehicle tire while assisting at the scene of a disabled vehicle on I-95 south of Coldbrook Road in Hampden at 7:30 am. He came across a vehicle that had slid off the interstate due to inclement weather and stopped to provide assistance. As he was standing outside of his department vehicle two wheels of a passing logging truck separated from the vehicle. One of the wheels struck Detective Campbell. 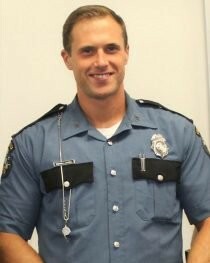 Detective Campbell was transported to Eastern Maine Medical Center in Bangor where he succumbed to his injuries. 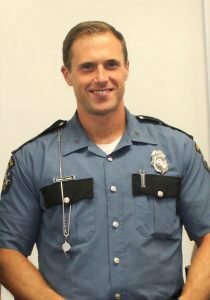 Detective Campbell had served with the Maine State Police for nine years and was assigned to the Polygraph Unit. He is survived by his wife and 6-month-old son.